For exceptional customer service and an extensive selection of new and used Subaru vehicles, take a ride down to Chatham Parkway Subaru in Savannah, GA. Whether you're shopping for your first new car or bringing your vehicle in for routine Subaru service, you'll find that the team at our Georgia Subaru dealership is always happy to help. Chatham Parkway Subaru is also the home of the Lifetime Warranty and a wide range of other benefits, ensuring that you can enjoy every second of car ownership! Browse the new Subaru model lineup available at Chatham Parkway Subaru and it won't take long to find the reliable new car you've always wanted. Our team can help you compare new Subaru Outback and Forester SUVs, or we'll set you up with a test-drive in the new Subaru Ascent SUV to ensure you find the right match. Our inventory also includes a variety of new Subaru Impreza, Crosstrek and WRX models to guarantee that every driver in the Coastal Empire can drive home a car they love. And if you're shopping on a budget, make sure to explore our selection of used Subaru Legacy sedans and Certified Pre-Owned Subaru BRZ models. When you're ready to buy or lease a new Subaru, you'll be able to sit down and speak with a Subaru financing specialist who will walk you through all of your car-buying and -leasing options! 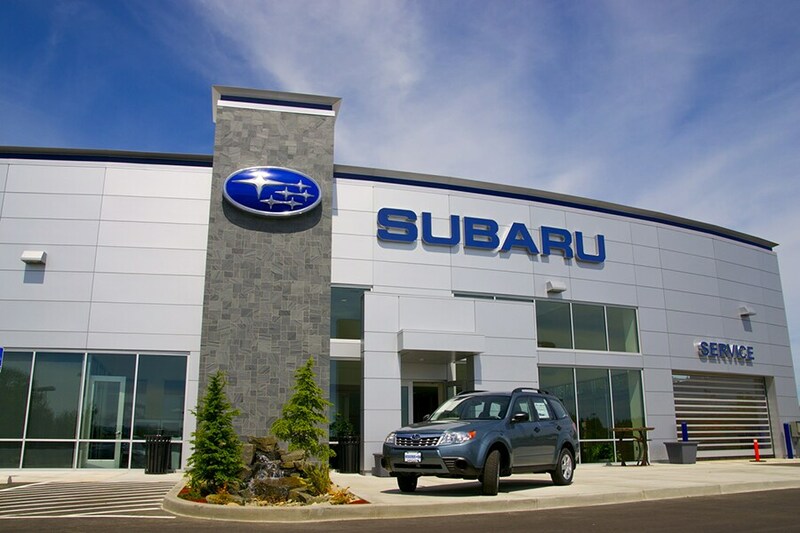 If your vehicle needs routine Subaru maintenance or major auto repairs, you can bring it to the Chatham Parkway Subaru service center for a job well done. Visit now for Subaru Express Service to get a quick Subaru oil change and multi-point vehicle inspection, or schedule Subaru service online to book your next appointment. Have you been in an accident? Come to the Chatham Parkway Subaru body shop in Savannah, GA, to get expert Subaru collisions repairs. We also have Subaru service specials to help you save, as well as new Subaru parts and accessories to help you replace old parts or customize your car. Chatham Parkway Subaru is a family-owned and -operated dealership that always treats with you respect. Come visit us at 7 Park of Commerce Way in Savannah, GA, just a short ride away from Pooler, Georgetown and Subaru fans from Hilton Head Island!